Get the help you need wherever the road or trail takes you. 4Terrain by Mantic Clutch helps Toyota Landcruiser drivers go further and harder with our range of durable, heavy duty clutches. Perfectly blending power and precision, they’re the ideal choice for weekdays on the job or weekends off-roading. Built from the ground up to help you meet the challenges of any road, the 4Terrain Clutch range of HD clutches has been sculpted to offer something for every driver, everywhere. With multiple-disk configurations, we ensure that we’ve got something to suit every vehicle. Browse our collection today and discover why so many recreational and commercial drivers choose our clutches for their hard-working vehicles. 4Terrain by Mantic Clutch is solely devoted to delivering the best driving experience to our customers possible. 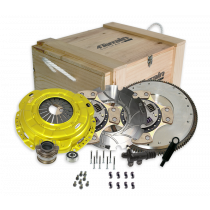 With more than 65 years of experience in the design and manufacturing of clutch kits, we understand what drivers are looking for. We’ve worked hard to ensure that our clutches are truly industry-leading, delivering superior torque capacity and excellent pedal feel all while being direct fit for fast and easy installation. Designed and built at our state-of-the-art Australian facility, there’s no tougher choice for your vehicle than 4Terrain clutch. Rigorously tested in some of the harshest driving conditions in the world, our range of off road clutches are the product of tens of thousands of hours of research and development by our expert staff, ensuring that wherever you’re heading, your new clutch will help get you there. 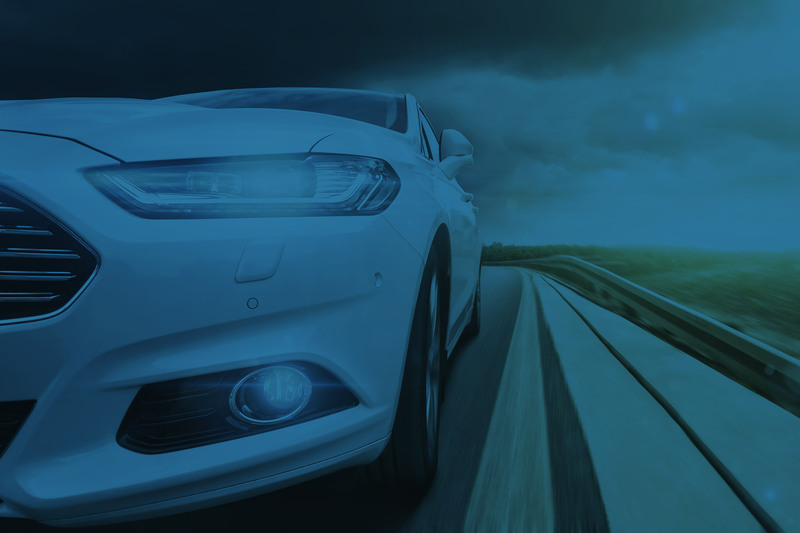 Discover why drivers up against the harshest challenges on and off the road choose 4Terrain by Mantic Clutch for their vehicle and browse our range today. Order from Mantic Clutch today and have your new clutch delivered to your door quickly and affordably. Need more information? Our team are ready to help you. Send us your questions via our contact form and one of our team will be happy to help you.